HELLO I HAVE INFORMATION GIVEN NOW! From Ann Arbor, Michigan. GO BLUE! 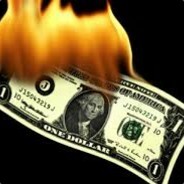 +rep Fair in spycrab. Maybe too much lucker, but fair.